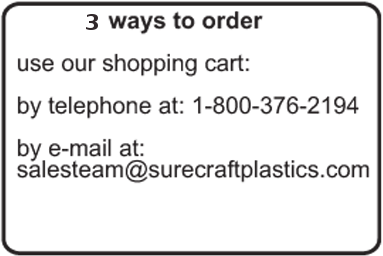 #OD-36 | Surecraft Plastics Ltd. 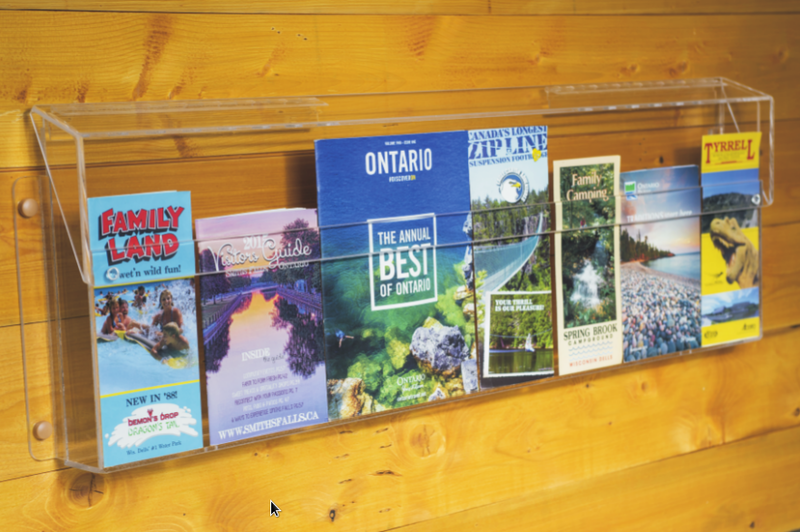 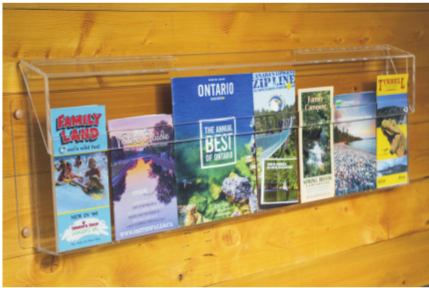 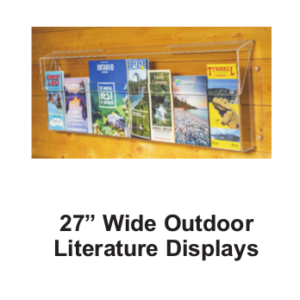 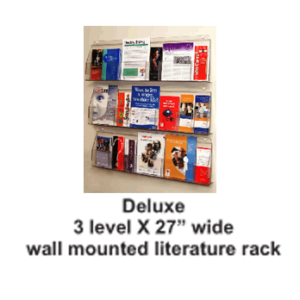 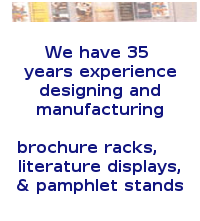 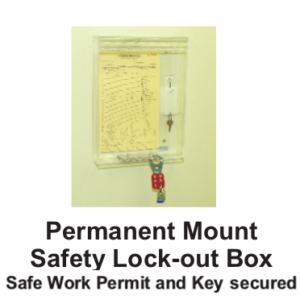 These quality displays hold virtually all combinations of the popular literature sizes. 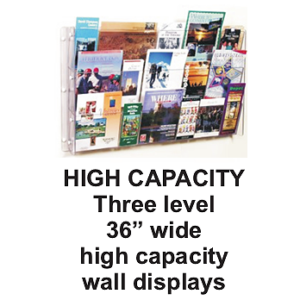 The full width doors and the cut down front panels allow for easy access to contents. 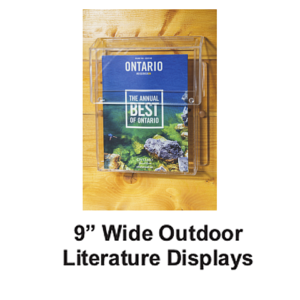 The thick (3/16″) clear acrylic construction provides strength plus full visibility. 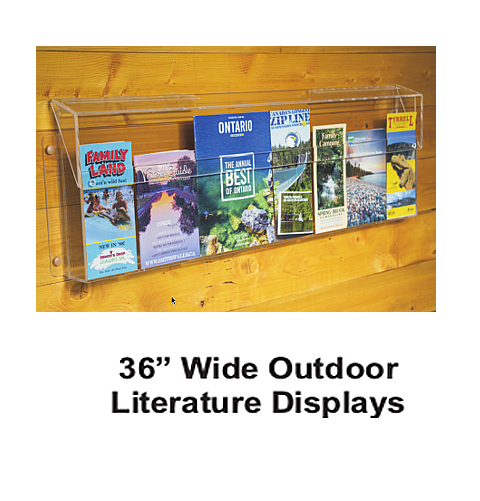 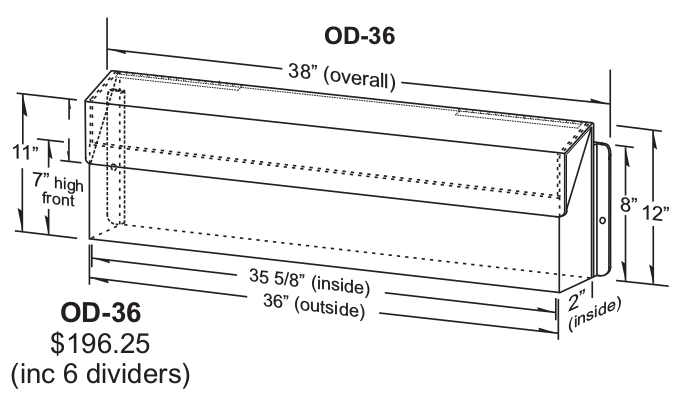 The OD-36 displays are 12″ high to hold magazine format literature. 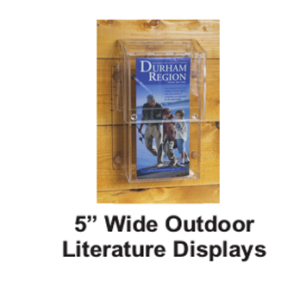 And the fully adjustable literature divider(s) that come with the OD-36 models enable them to hold virtually any combination of the popular literature sizes.